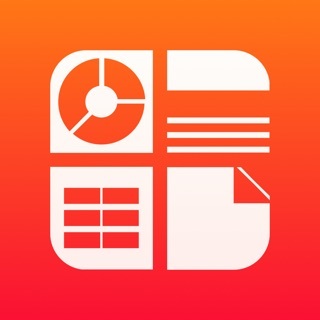 Resume Templates for Pages is an amazing add-on for Apple's Pages app. Each Resume template is paired with a Cover Letter and References template that share the same design for a total of 210 templates. Make sure you have Pages - Apple's word processor. In order to open any of the templates, you need to have Pages installed on your device. You can download Pages from the App Store. The only reason why you would not be able to open a template is if you did not have Pages installed on your device! This is a minor update with stability and performance improvements.